Takashi Miike has had an insanely diverse and prolific career, with 88 directing titles under his belt in only 21 years (according to IMDB). These have ranged from his more famous fucked up, twisted work like Audition and Visitor Q to his recent samurai epic 13 Assassins and family friendly fare such as his forthcoming Ace Attorney (based on the popular video game series). 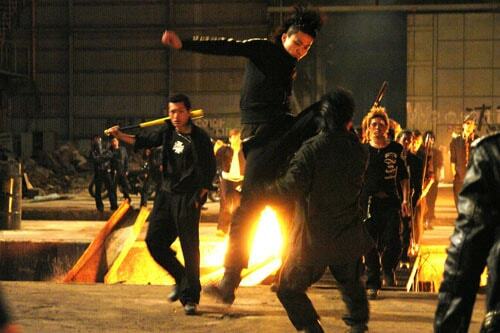 Crows Zero is certainly one of his more mainstream films, although it has its share of dark edges. 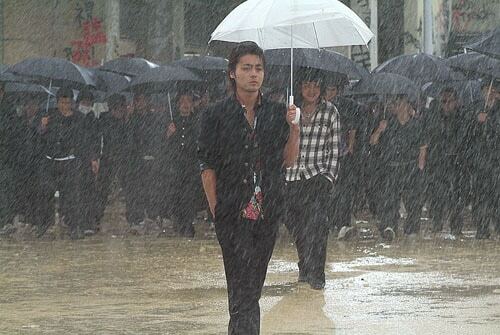 Genji (Shun Oguri) is a new transfer to the infamous Suzuran Senior High School for Boys, nicknamed “The School of Crows”. This is no ordinary school, no subjects or lessons ever seem to take place, it’s merely a territory in which the students fight for supremacy. In a bid to please his Yakuza father and take his rightful place at the head of the family, Genji pledges to topple current school ‘leader’ Serizawa (Takayuki Yamada) and prove he is capable of rising to the top. Seeing the boy’s potential and an opportunity to vicariously live out his own dream of making it big, small time hood Katagiri (Kyôsuke Yabe) takes the boy under his wing and teaches him how to climb up the ranks. I kind of liked this, but it kept knocking itself down a few marks as it went along. Once you get past the flimsy premise and goofy humour and accept that Crows Zero is a film for teenage boys and not one to critically analyse in any depth, there is a fair amount to enjoy. The action is solid and fairly plentiful for one. Although clearly aimed at a younger audience, it’s brutally violent at times, with the fight scenes, although occasionally enhanced by effects, generally kept visceral and fast-cut without losing a sense of what is happening. 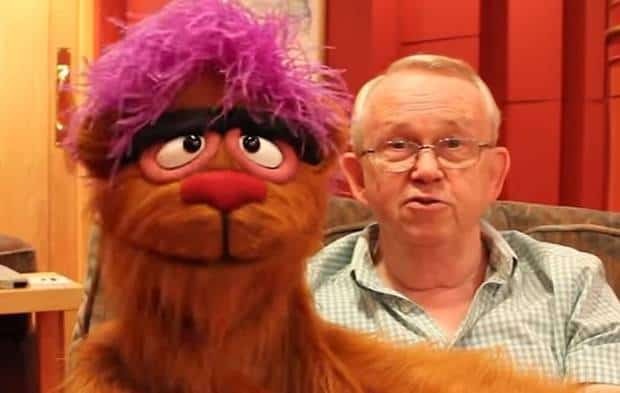 By aiming at this younger audience it did a few things that lost me though. There are several musical interludes that I really didn’t like and felt out of place. I’m not into J-Pop (or the slightly heavier alternatives also blasting out of the soundtrack) so that didn’t help, but they just seemed like a lazy attempt to be ‘down with the kids’. Another teen-friendly addition is the ’emo’ riddled third quarter of the film. Don’t get me wrong, I’m glad they gave the characters a bit more depth as the film went on and some of it is rather well handled (I liked the climax of the Katagiri strand for instance), but there was far too much falling out and sulking which created a big lull rather than building sympathy for its characters. This brings me to the film’s major flaw. As slickly made and action packed a lot of the film is, it is far, far too long. For a story that’s just about some teenagers fighting each other to be ‘top’ of a school (with a few team-building/failing elements in between) it did not need to be over 2 hours long. It’s a common problem with films based on comic book/manga series where they try and cram in as much from the source material as they can, forgetting that it has to work on its own terms to be truly successful. The epic final battle in the rain almost redeems the lengthy build up, but then matters are spoiled by a cheesy ballad slapped over the middle of it. I don’t want to be too harsh on the film though, as a lot of it does work quite well. Teenage boys will lap up every minute of it (other than the songs which probably won’t appeal to many Westerners) and the lack of obviously ‘bad’ and ‘good’ guys means the conclusion wasn’t always going to be clear cut (after an hour or so you can see where its heading though). It’s not as messy and confusing as a lot of manga adaptations either. Unfortunately it just drags on too long and never offers enough substance to justify this hefty running time, so ultimately disappoints. 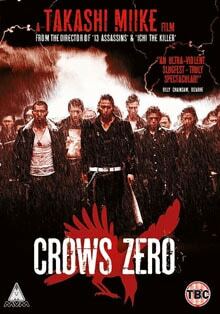 Crows Zero is released on DVD from MVM on 9th April. The transfer on my copy wasn’t particularly great. You get a bit of a pulsing image throughout due to a poor frame rate conversion and the image isn’t as clear as it could be. 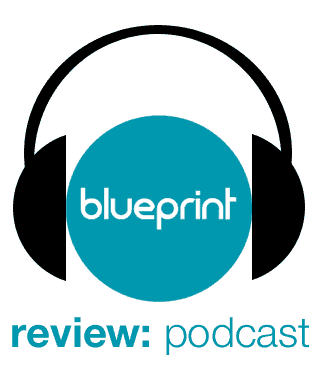 Audio is strong, but there are no special features.